Many big companies that make electronics do not physically make the products, only design them. Apple sources its parts from companies like Foxconn or and Pegatron. Apple designs a phone and creates the specifications for it. That design is then sent to other companies to create the various components and put everything together. Companies like Apple do this due to the high costs of highly specialized skills needed to create the devices, facilities, and raw materials. 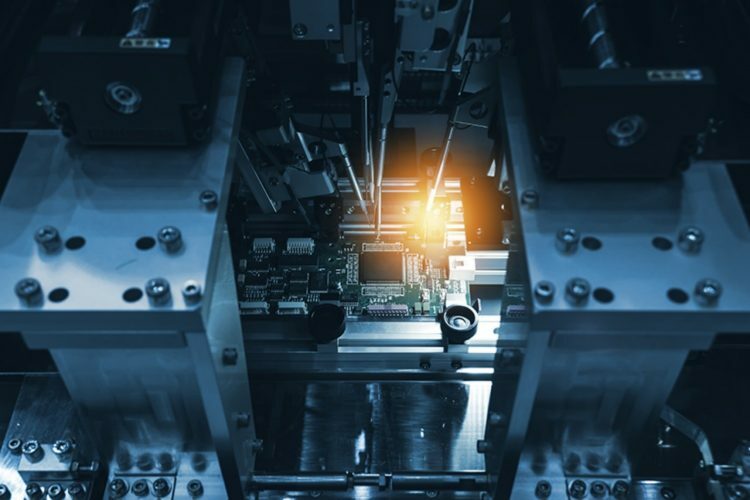 This allows them to streamline the process and leverage the supply chain of the companies that produce the devices (Foxconn makes other electronics). Other manufacturers will make their own products and will sell them at whole sale prices to other companies that will brand them and market them as their own. This is common with computer power supplies. This is not only a practice in the electronics market, most companies will produce the ‘generic products’ that you will find in most retail establishments from food to health products. OEM is often used when referring to prebuilt manufactures like Apple, Dell, HP, ASUS, and many more. This is why you can get a retail version Windows 10 Pro for $199 or an OEM version for $149. There is no difference in the software but the retail version comes with support from Microsoft, whereas the OEM version does not. The OEM copy is designed for companies who build and then market their own computers. How does this apply to the tech world? When it comes to repair, especially with cell phones, there are several different types of screens on the market. OEM screens are sold by an authorized manufacturer. Aftermarket screens are built by 3rd party companies and are essentially a copy of the original screen. This can lead to varying degrees of quality. This can be common with Apple screen repair. Apple does not allow OEM replacement parts to be sold, so if you break your screen and don’t go to an Apple store or Apple Authorized repair dealer you will not get genuine replacement parts. That is not to say all aftermarket parts are bad, but there are varying degrees in quality. Most companies will offer a warranty for their repairs and those who don’t, might be using cheaper aftermarket parts. If you found this article interesting or helpful, check out our other posts!